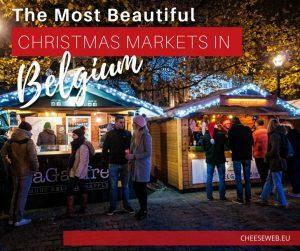 Not to be confused with the Grand Duchy of the same name, with which it confusingly shares a border, this province in Wallonia is the largest in Belgium. However, in a crowded little country, Luxembourg also has the smallest population, giving visitors plenty of breathing room. 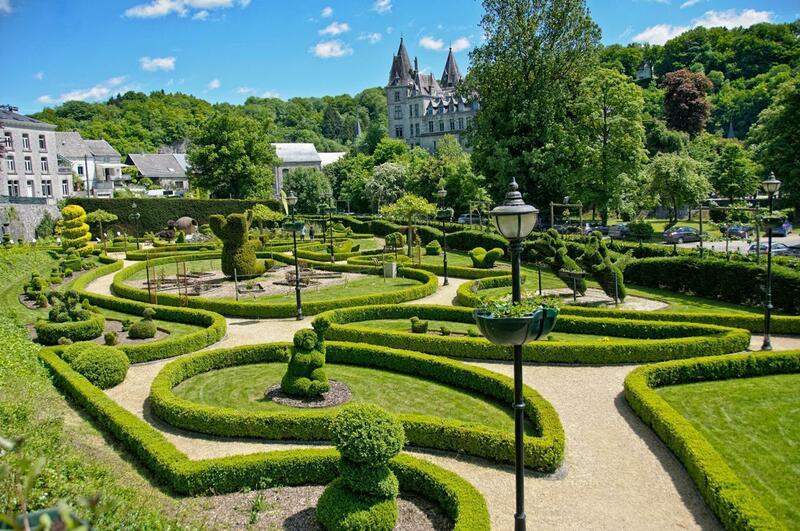 If you want to escape to nature, Luxembourg is a great choice. Tourism here tends to be small-scale and ecologically minded. It’s easy to find excellent restaurants featuring the best local ingredients and passionate producers of everything from beer to cheese. 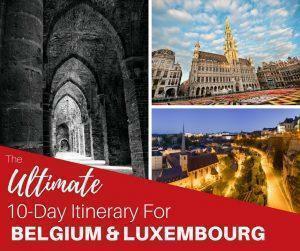 But there’s more to Luxembourg than vast tracts of nature. 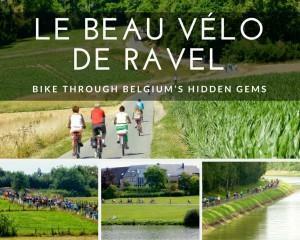 The province is peppered with picturesque small towns, like the ever-popular Durbuy, famous for being the world’s smallest city. One of the region’s most recent attractions is the excellent Bastogne WWII Museum, which chronicles the Battle of the Bulge. Nearby is the Bastogne Barracks and Vehicle Restoration Centre, a must-see for history buffs. 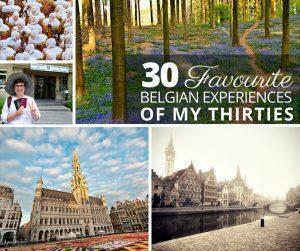 Belgium produces lots of beer, but it can be hard to find beer from smaller producers. The solution? 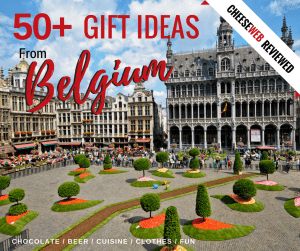 Attend a Belgian beer festival. 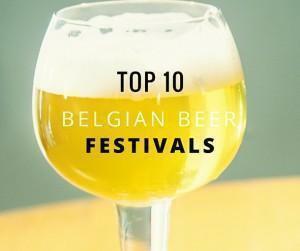 We share ten Belgian beer festivals you should put on your calendar.